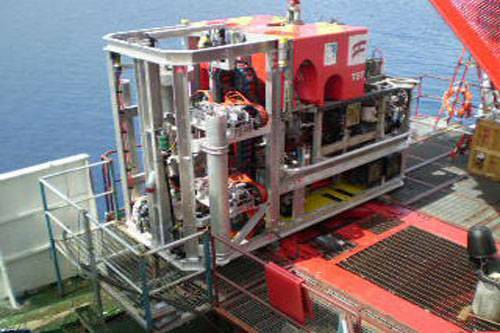 Helix Energy Solutions has a different concept for using an ROV in conjunction with a subsea coring and sampling rig. Helix’s system, the ROVdrill Mk. 2 actually places the ROV and the rig together inside a cage. Both the Forum Rovdrill and Helix’s ROVdrill MK. 2 are capable of deepwater operations and have their advantages and disadvantages. In this post we’ll take a look at the Helix ROVdrill MK. 2 capabilities. Helix Energy Solutions Group, Inc.’s robotics subsidiary, Canyon Offshore Limited (U.K.), which has an extensive fleet of proven trenching equipment and ROVs, also commercializes the ROVdrill Mk.2 systems. 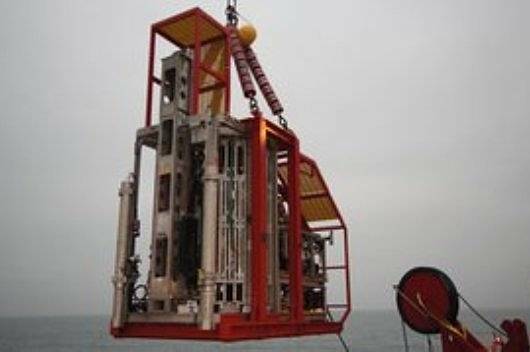 Canyon Offshore’s ROVdrill is a state of the art remote drilling system used for geotechnical site investigation recovering samples to 50m below the seabed and carrying out cone penetration testing (CPT) to over 120m. 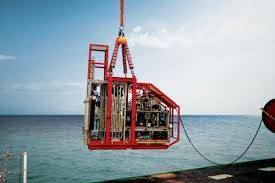 The system also allows for a fully automated seabed operated drilling module capable of carrying out a range of coring, sampling and in situ tests. 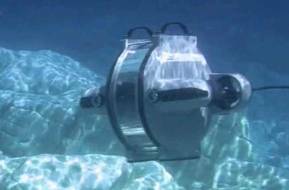 It is launched as a conventional work-class ROV system from a DP2 vessel. 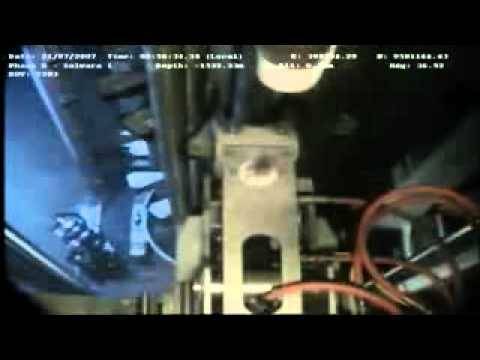 The self-contained system is capable of drilling and testing with full real-time monitoring of the operation, via cameras and subsea sensors. ROVDrill’s tool racks are configured to provide a total of 14 tool slots, with each slot able to carry 3 tools, for storing as many as 40, 3 m long tools for various applications. Two slots maintain a 1-tool gap at all times and these 2 spaces allow tools to be shuffled and selected as required. This arrangement allows the racks to store up to a maximum of 40 x 3 m long tools of various functions. With this configuration a range of geotechnical equipment and sensors can be selected to offer, CPT with continuous real-time monitoring and recording, a range of Shelby and Liner sample diameters and lengths, Piston sampling (full bore or through casing), Rotary coring using T2-66, 76 and 86 mm core barrels. It has been widely recognized by the oil and gas industry that seabed drilling has proven to provide better quality sampling than conventional drill ships and also offers massive HSE benefits compared with drill ships. The ROVdrill Mk. 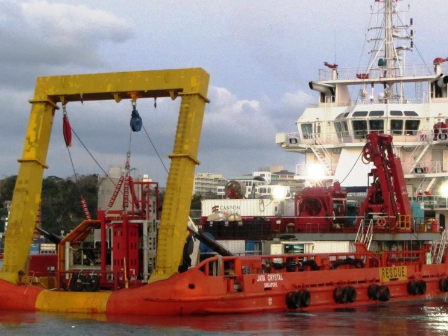 2 system can be deployed from any suitable DP vessel. 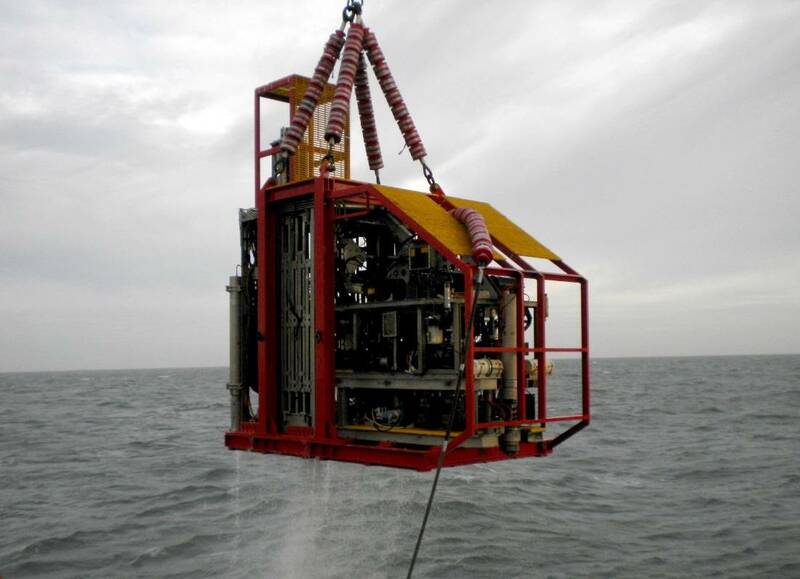 However, differing from Forum’s Rovdrill 3, it cannot use a ROV of opportunity as its ROV and the subsea geotechnical drilling rig are interconnected. In future we will compare the capabilities and costs of both systems.